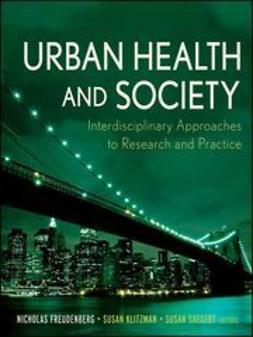 "The outstanding editors and authors of Health Issues in the Black Community have placed in clear perspective the challenges and opportunities we face in working to achieve the goal of health equity in America." "Eliminating health disparities must be a central goal of any forward thinking national health policy. Health Issues in the Black Community makes a valuable contribution to a much-needed dialogue by focusing on the challenges of the black community." "Health Issues in the Black Community illuminates comprehensively the range of health conditions specifically affecting African Americans, and the health disparities both within the black community and between racial and ethnic groups. 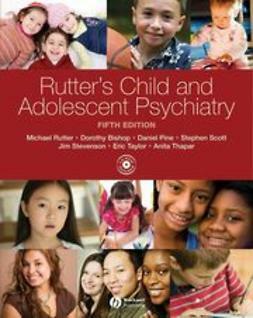 Each chapter, whether addressing the health of African Americans by age, gender, type of disease, condition or behavior, is well-detailed and tells an important story. Together, they offer practitioners, consumers, scholars, and policymakers a crucial roadmap to address and change the social determinants of health, reduce disparities, and create more equal treatment for all Americans." "I recommend Health Issues in the Black Community as a must-read for anyone concerned about the future of the African American community. 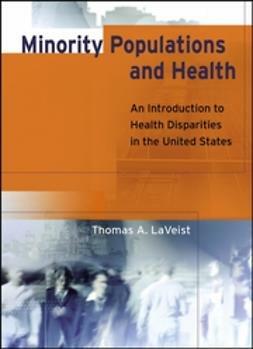 Health disparities continues to be one of the major issues confronting the black community. 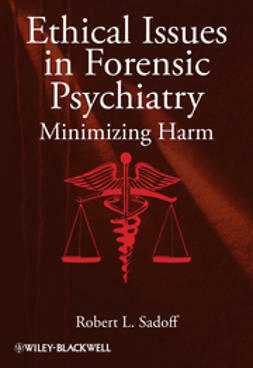 This book will help to highlight the issues and keep attention focused on the work to be done." "This book is the definitive examination of health issues in black Americaissues sadly overlooked and downplayed in our culture and society. I congratulate Drs. Braithwaite, Taylor, and Treadwell for their monumental book."